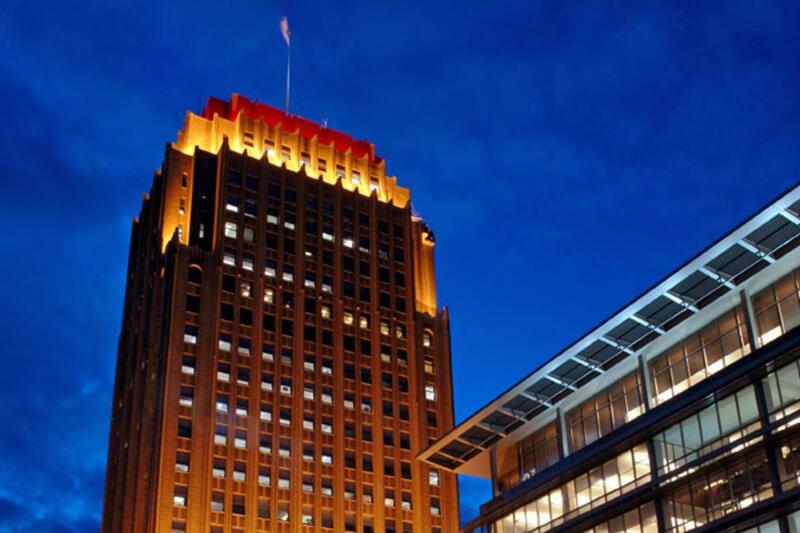 Lehigh Valley is home to three distinct cities: Allentown, Bethlehem, and Easton. Allentown you say? That Billy Joel song we all know? Well, those lyrics don’t hold true anymore as a brand new culture is emerging in downtown Allentown. What was once vacant buildings are now bustling storefronts and must dine foodie favorites. The Hamilton Kitchen & Bar offers upscale American cuisine paired with an impressive selection of whiskies and bourbons. Take a step back in time at ROAR Social House where the chef’s creations can’t be beat. And if that’s not tempting enough, behind an unmarked exit door awaits Hush, a 1920s-style speakeasy featuring some of the most talented bartenders in town. Craving some handcrafted ale? Visit Fegley’s Allentown Brew Works. Get your shop on at one of the many retailers in the Shops at City Center. The world-class Moravian Book Shop has opened a second location along Hamilton Street. You’ll also find the latest in fashions at boutiques like assembly88, Sorrelli Jewelers, Sage, 7th and Sole, and more. The excitement really takes off on event nights at the PPL Center. Catch a Lehigh Valley Phantoms game with the AHL affiliate of the Philadelphia Flyers. Enjoy concerts from some of the world’s biggest names, or family favorites like Disney On Ice and Sesame Street Live. With so much going on, you’ll want to make it a weekend. 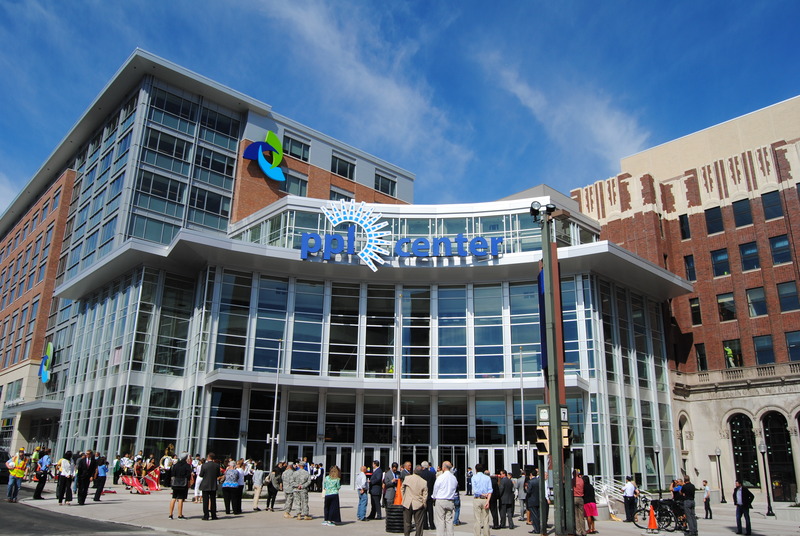 Book a room at the luxurious new Renaissance® Allentown Hotel, connected to the PPL Center. Here, you’ll find a nod to local favorites with abstract photographs of Crayola® crayons adorning the walls. Enjoy breakfast or a happy hour cocktail at the on-site restaurant, The Dime. And, all of this is just the beginning. New storefronts and restaurants continue to open, first-class office space being fully leased, and state-of-the-art apartments adorning the city’s new skyline. Come and experience for yourself all of the exciting changes that have been reshaping downtown Allentown.